Hulu with Live TV offers both live streaming and on-demand content for a good price. Get 7 days free. 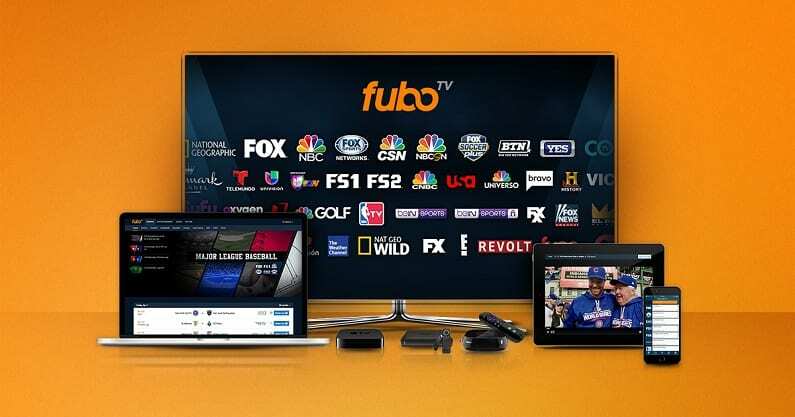 fuboTV offers sports coverage, live networks, and other entertainment channels. Get 7 days free. 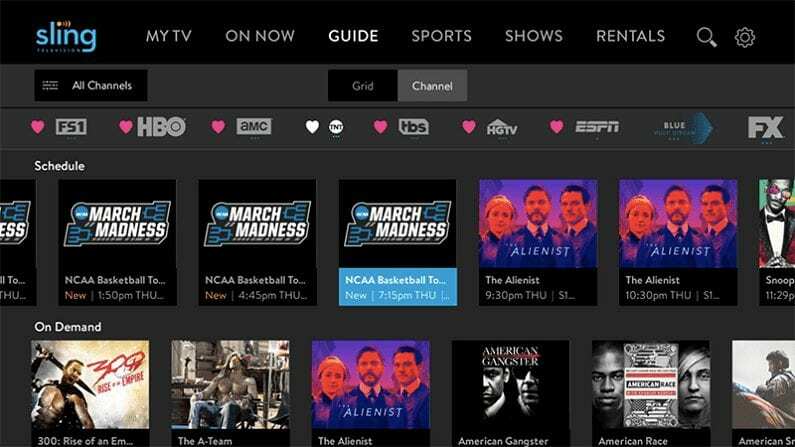 Sling TV was one of the original services to offer streaming TV and it continues to be one of the most reliable on the market. Get 7 days free. Bob’s Burgers has been going strong since 2011 with its brand of comedy about an off-beat family. The Belchers and their burger joint have won the hearts and minds of the American people with characters already ingrained in our culture. So, even if you don’t have cable, can you watch Bob’s Burgers online? You’re in luck. There are several ways to watch the Bob’s Burgers live stream, and we’re here to tell you how. 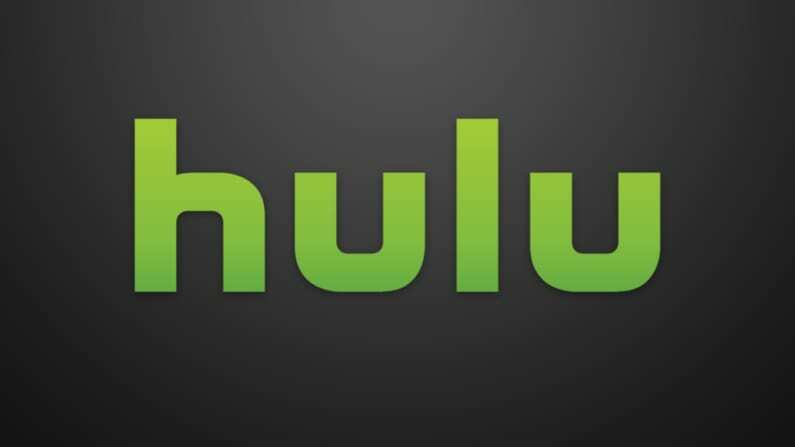 Adding live TV to their popular service was a great business move by the people behind Hulu. 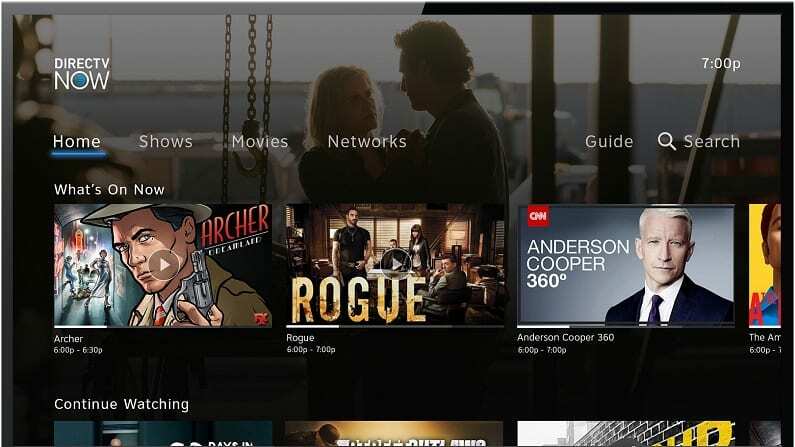 And a subscription to Hulu with Live TV gives you the ability to watch all of your favorites streaming without cable whether you prefer to live or on-demand content. Hulu with Live TV includes ABC, CBS, FOX, and NBC live in more than 600 markets, including the Bob’s Burgers channel FOX streaming. With it, you can watch Bob’s Burgers without cable streaming live. Your cost is only $40 per month and includes all the on-demand content, which is normally a monthly fee of $8. Bob’s Burgers streaming live isn’t all you be able to watch on Hulu Live. Here are some of the other benefits. 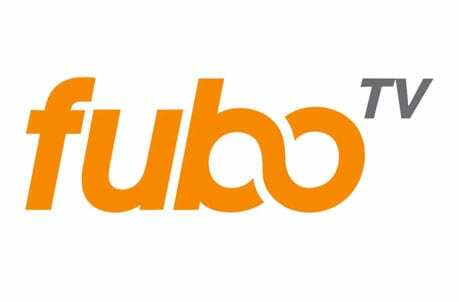 For the first month at $40 and going up to $45 per month, fuboTV is our recommendation for the hard to find sports events. 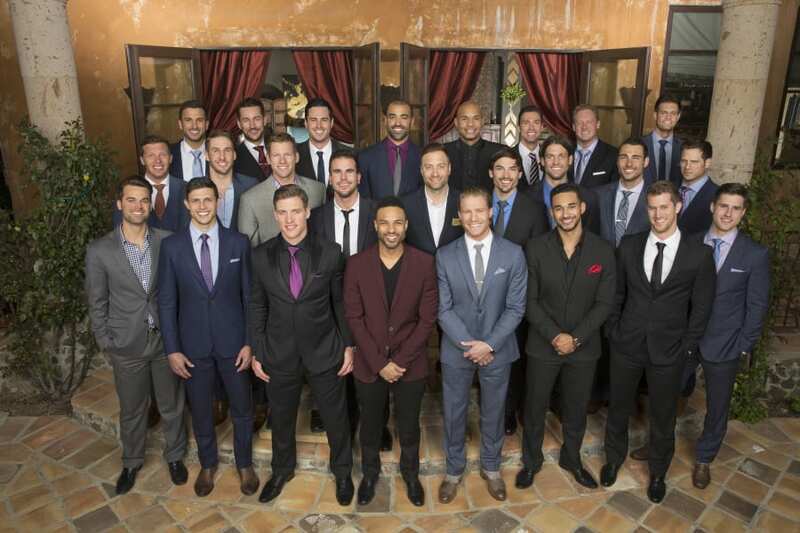 But because of its robust offering of live sports, it has the added benefit of including several streaming networks, like FOX. fuboTV also has add-ons to customize your streaming packages. With live TV access, you can stream at the Bob’s Burgers airtime live. But what else can you get besides Bob’s Burgers Episodes streaming live? 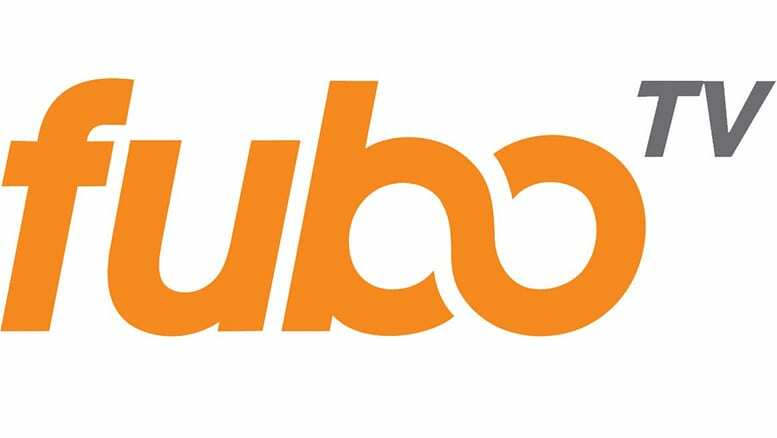 Learn about the fuboTV packages in our review. You can get fuboTV with a FREE trial to watch Bob’s Burgers online free. Sling TV has been a leader in the industry since it began. For only $25 per month you can get the Sling Blue package, which includes FOX and Bob’s Burgers streaming. 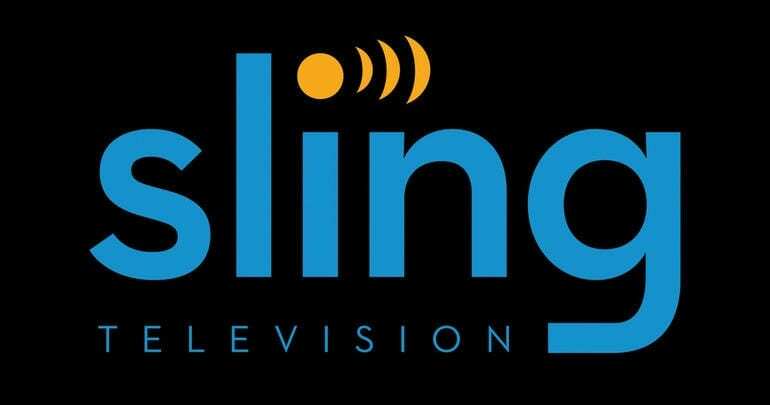 Sling TV can be an affordable option for anyone who wants to cut costs when they cut the cord. You can also combine it with Sling Orange, the other basic package, at a discount. 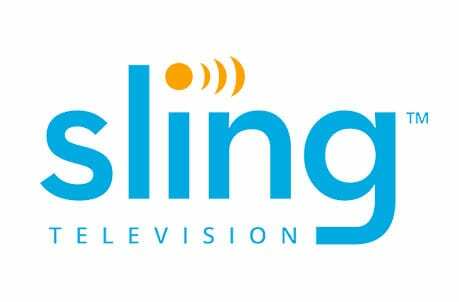 Check out Sling TV FREE for 7 days and watch Bob’s Burgers online free while you check it out. If what you want is something more similar to your previous experience, DIRECTV NOW includes FOX and Bob’s Burgers episodes live and on-demand. 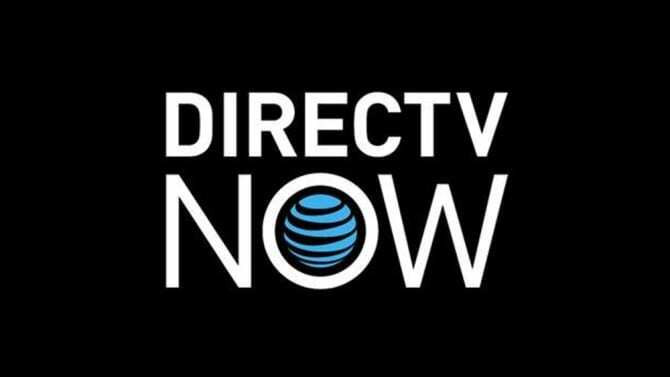 At $40 a month, DIRECTV NOW offers a package of 60 channels and there are more than 120 channels in total. DIRECTV NOW might be pricier, but you get a lot of features and channels. Try DIRECTV NOW FREE for 7 days and watch Bob’s Burgers online free. 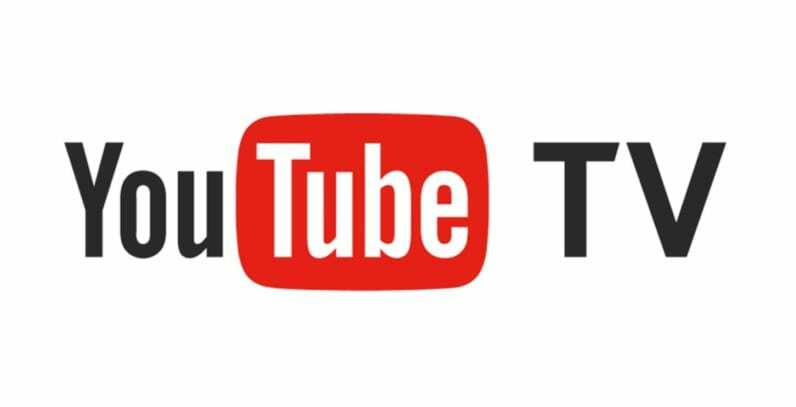 The introduction of YouTube TV showed the world that the company can be a major player in streaming. 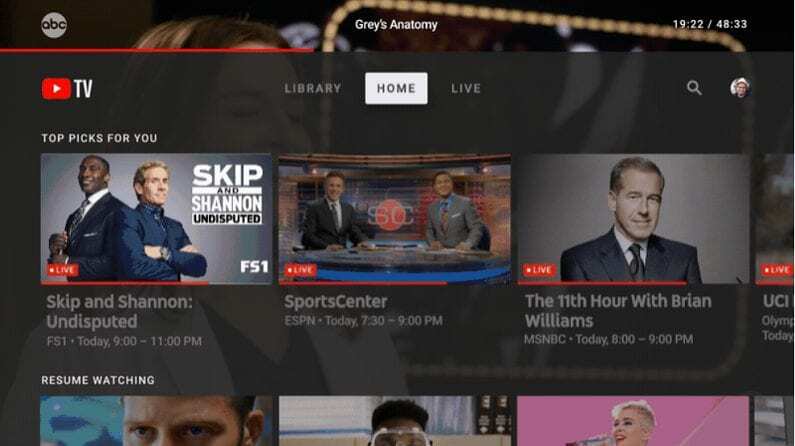 YouTube TV has a big DVR and access to local channels for only $40 per month. 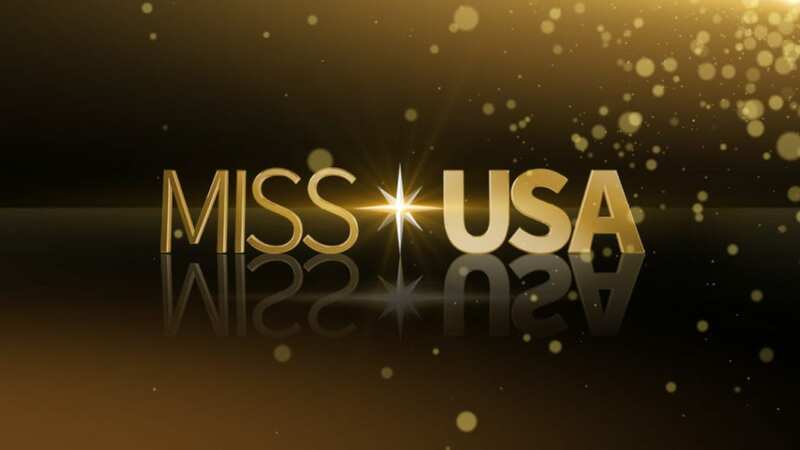 It’s not available in every US market, you can stream in many markets. And if you’re in one of these locations, you can watch the Bob’s Burgers live stream without cable. Read the YouTube TV review here. Check out a YouTube TV FREE trial to watch Bob’s Burgers online free. 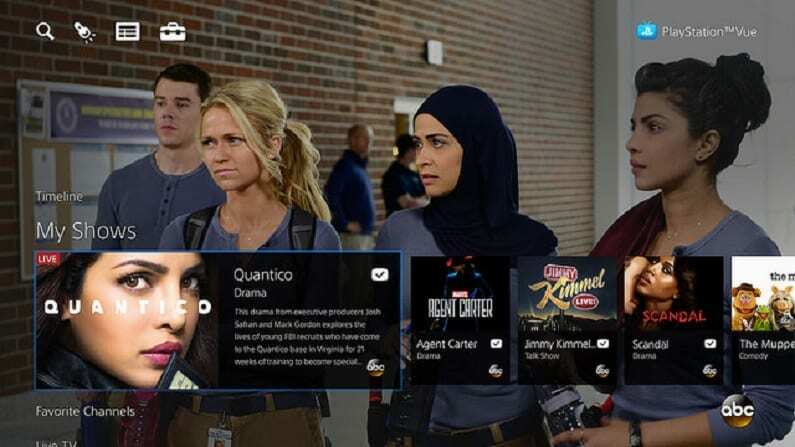 PlayStation Vue doesn’t need a gaming console to work, and it offers some additional benefits that other services don’t. For a basic package of $45 per, PlayStation Vue offers value for families or large households where simultaneous streams are important. This includes the Bob’s Burgers live stream. It can be more expensive, but if you have different people watching different things at the same time, it’ll be worth it for peace at home. You can watch Bob’s Burgers online free when you start with a FREE 5-day trial of PlayStation Vue. 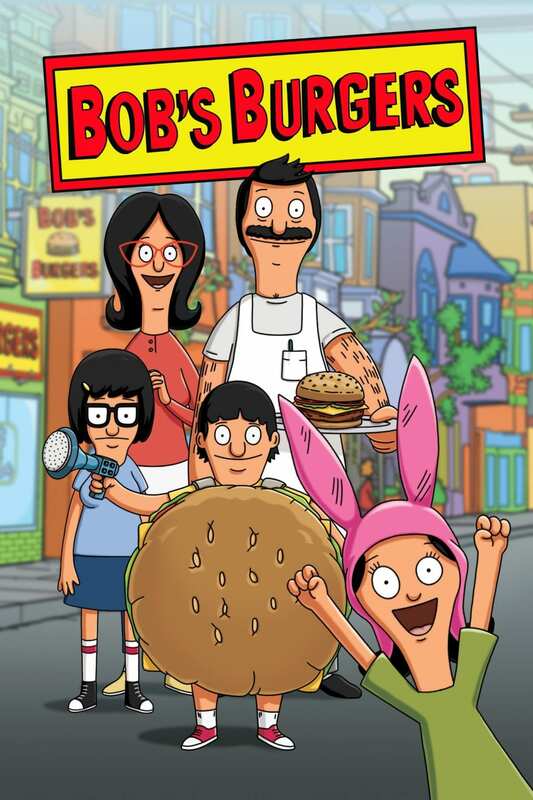 Of course, since Bob’s Burgers episodes air on FOX, you can also watch it without cable using a digital antenna. There are several on the market and depending on your local over-the-air channel options, you can get a lot of free TV. How Else Can You Watch Bob’s Burgers Online? Is Bob’s Burgers on Hulu? You can stream Bob’s Burgers on Hulu with both their live TV option and watch the complete show on demand the day after it airs. Is Bob’s Burgers on Netflix? Bob’s Burgers episodes are not on Netflix, but there are other similar shows you may want to check out. Read more in our Netflix review. Is Bob’s Burgers on Amazon? You can’t stream Bob’s Burgers free with Amazon Prime, but you can buy it by the episode or season on Amazon Instant Video. When you do, you own the content and can watch whenever, wherever. That’s everything we know about how to watch Bob’s Burgers online without cable. If you think we missed anything or have any questions, let us know in the comments below.